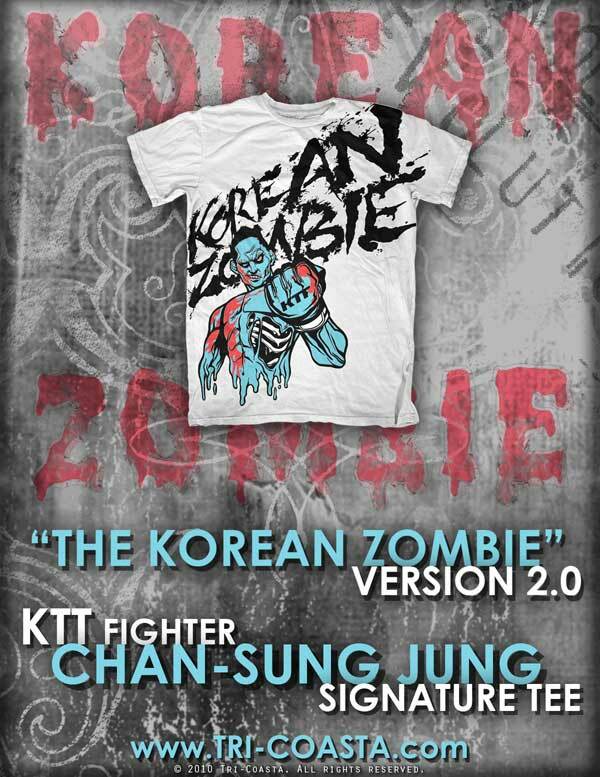 Here is the much awaited Korean Zombie 2.0 Shirt by Tri-Coasta, to be worn by none other than the Korean Zombie, Chan Sung Jung for his WEC 51 match against George Roop. 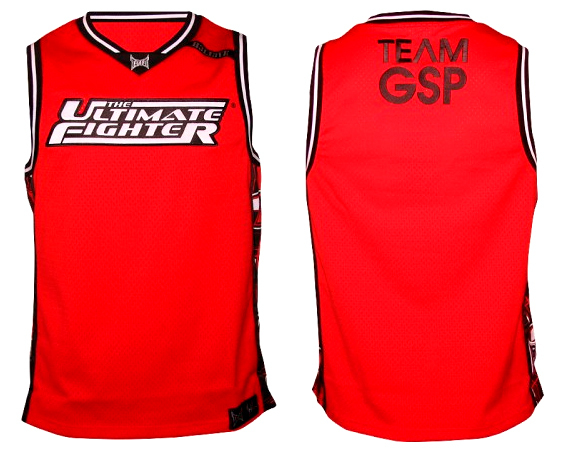 Ever wanted to be part of Team GSP in the Ultimate Fighter? 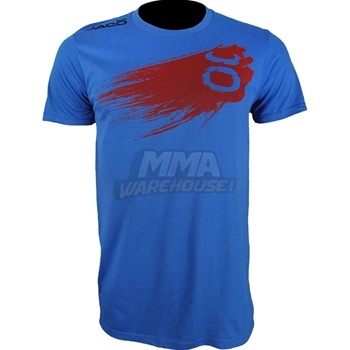 Well, now you can with the TapouT TUF 12 Team GSP Jersey! 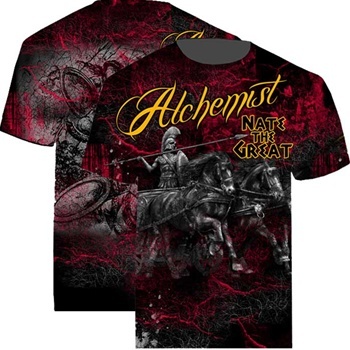 This is the launch of a new clothing brand in Alchemist Clothing, with the release of the Alchemist Nate “The Great” Marquardt Signature Shirt. 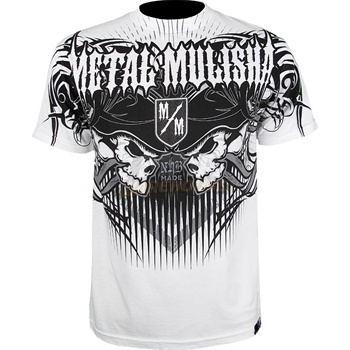 Here’s the Metal Mulisha Renato Babalu Sobral Guillotine T-Shirt. 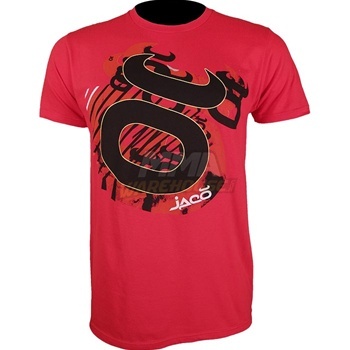 Check out the shirts from Jaco Clothing for their Fall Colleciton 2010! 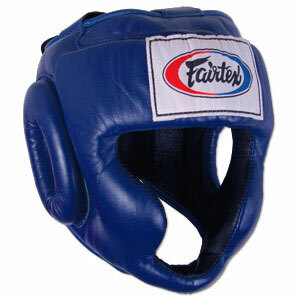 Check out the WEC 52 FORM Athletics Urijah Faber AMP Fight Shorts! 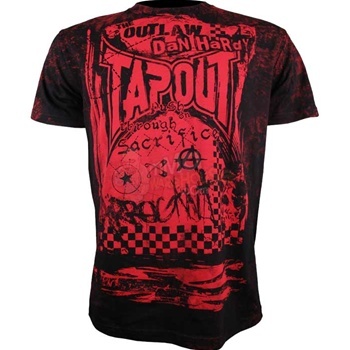 Here’s the TapouT Dan Hardy UFC 120 Walkout T-Shirt! 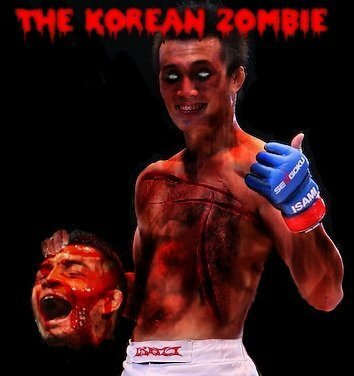 Once again, I summon the Korean Zombie Nation as the Tri Coasta Korean Zombie 2.5 Shirt..
Here’s the Fairtex HG3 Sparring Headgear!